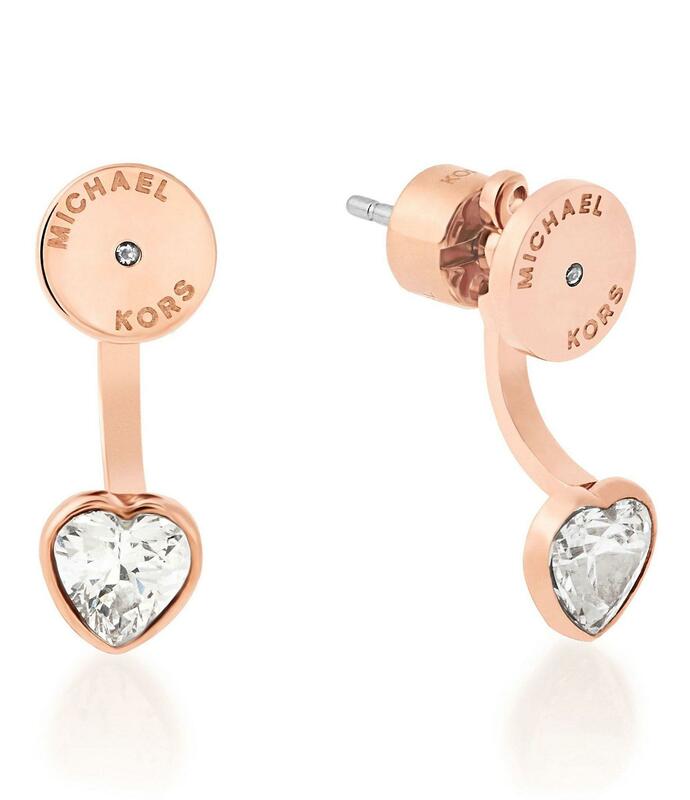 See more Michael Kors Earrings. We check over 450 stores daily and we last saw this product for $38 at Dillard's. 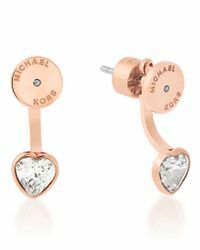 From Michael Kors, these earrings feature: Steel; cubic zirconia. Post closure. Approx. 0.25" width. D/M/S: 0240 499 MKJ6021.